Here are a few items for sale, if you are interested in any please just leave a comment of the item you want its first come first serve. Also i have a few dresses for sale over on my ebay heres a little link. Next Post Camera blog slae. 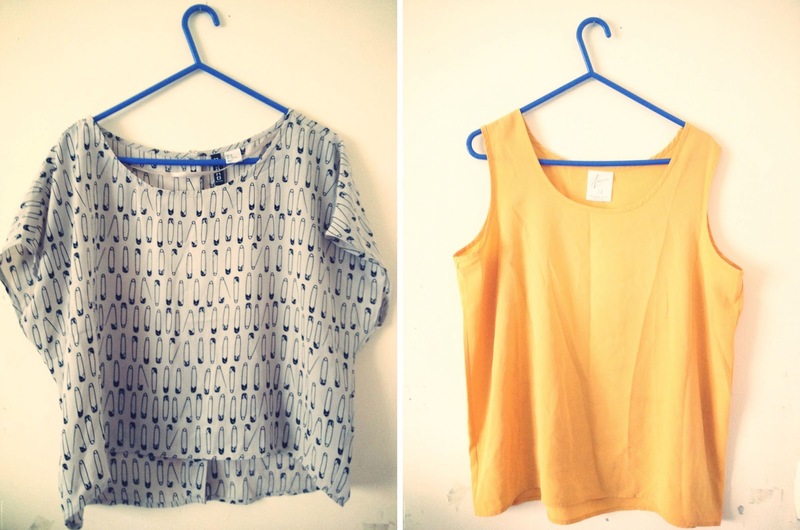 could i have the vintage woolly jumper and Internacionale scallop top? 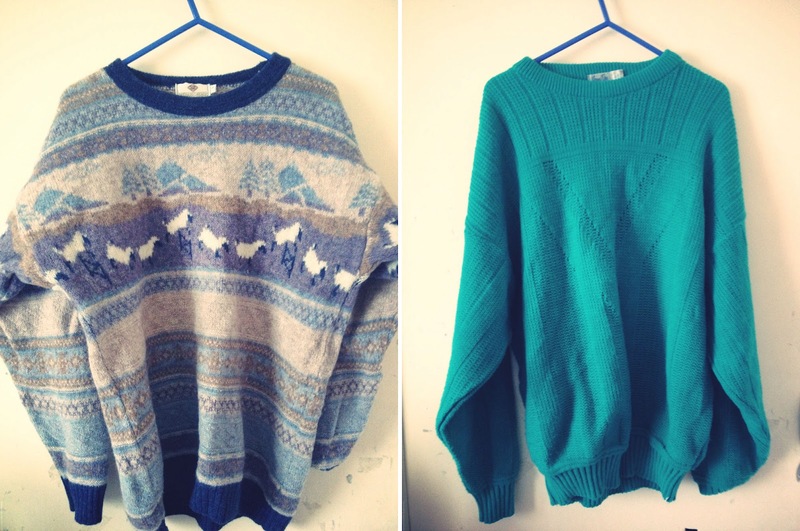 could i please have the vintage unisex jumper? Hey Hannah the stussy top is available the green unisex jumper has sold sorry, did you still want the stussy top? 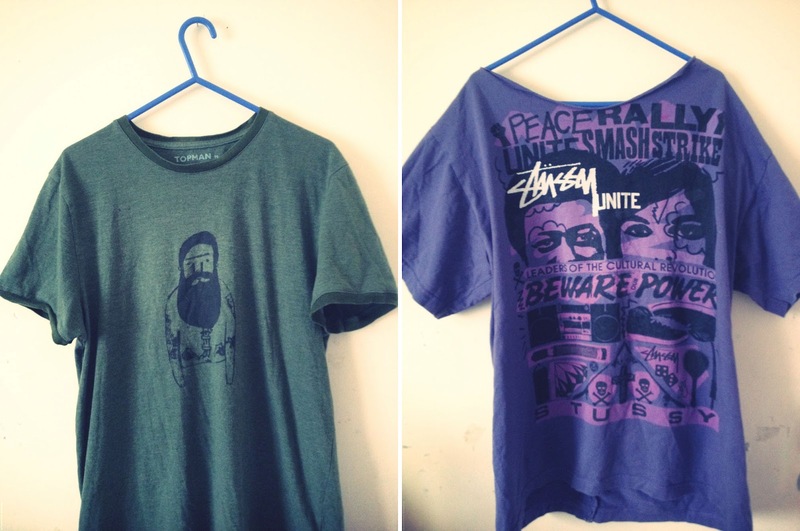 if you could make payment to ellamasters1988@hotmail.co.uk so it will be £6 i hope thats ok? Hi! Could I please take the New Look aztec top please? 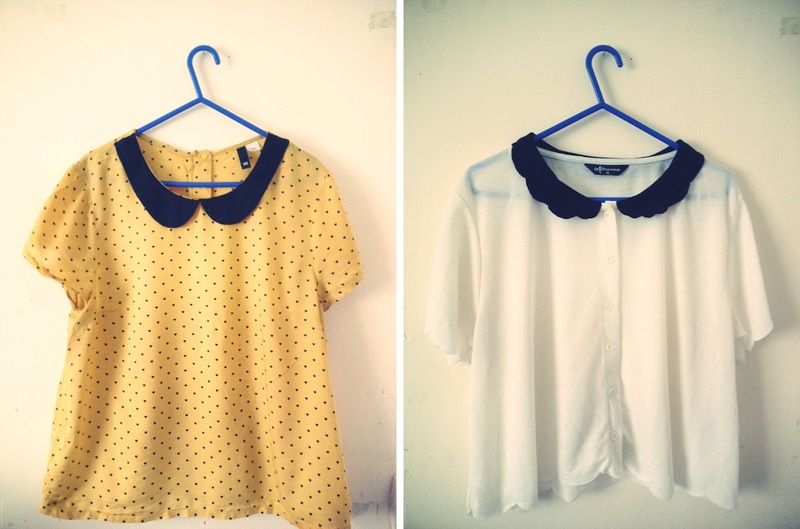 Yes i can ship it to the USA, it will be £4.50 for p&p and yes the H&M tiny mustard peter pan collar top size 16 £4 is still available so all together it will be £8.50 that is i think $14 i hope that helps? 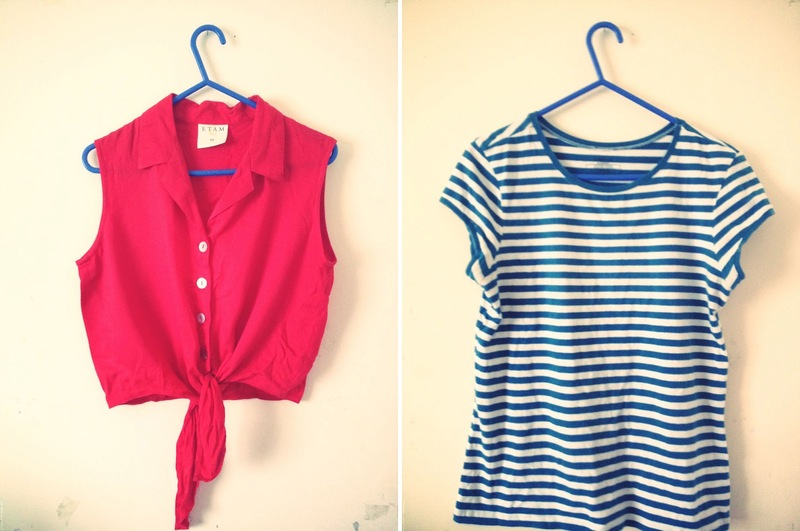 hi ella, if the vintage etam red top is still available, could i please buy it? i live in the uk. 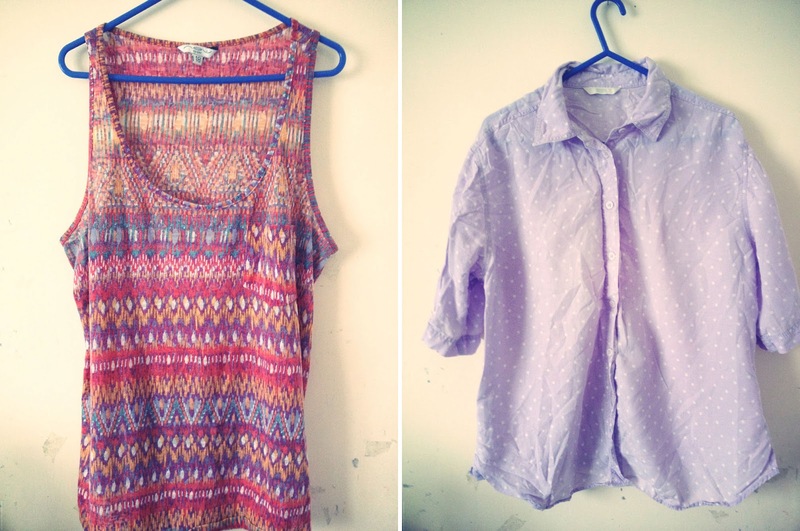 hiya is the topman top and the vintage viscose floral skirt size 16 £3 ( the one on the right ) still available pelase? 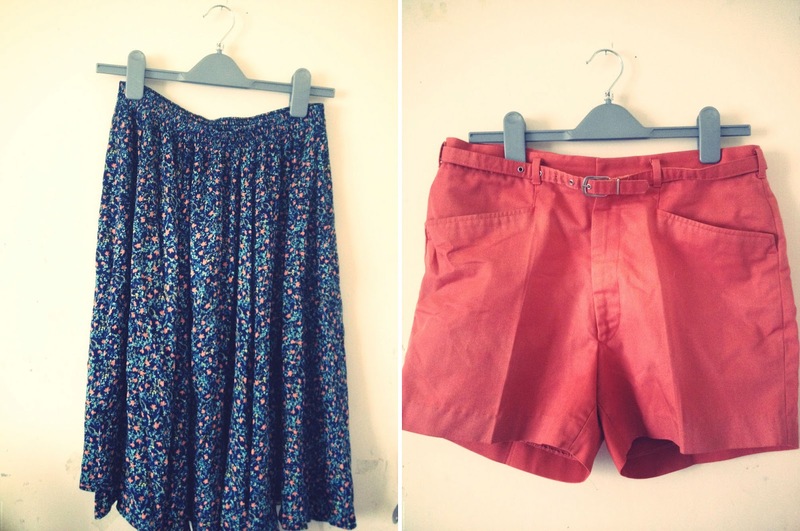 Could I get the vintage viscose floral skirt size 16 for £3 if it is still available? I live in Sheffield, can pay via paypal, also just stumbled across your blog to and so happy I did!! 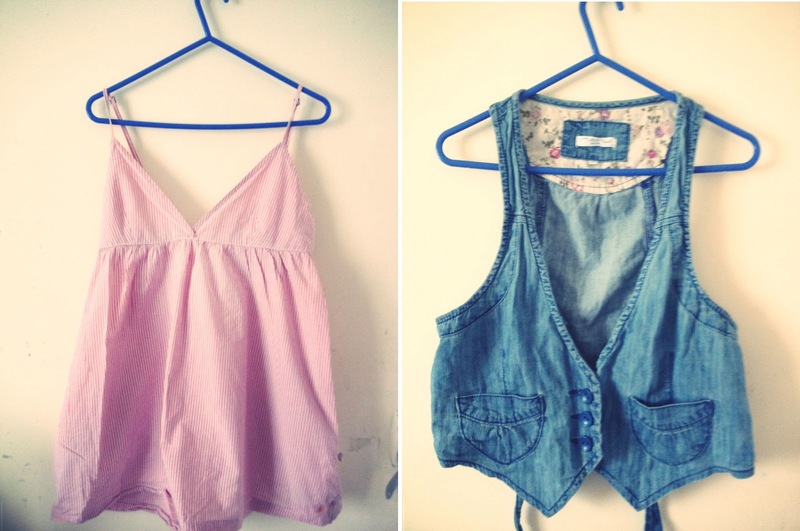 Adore it! If its still available, could I have the paper clip top? 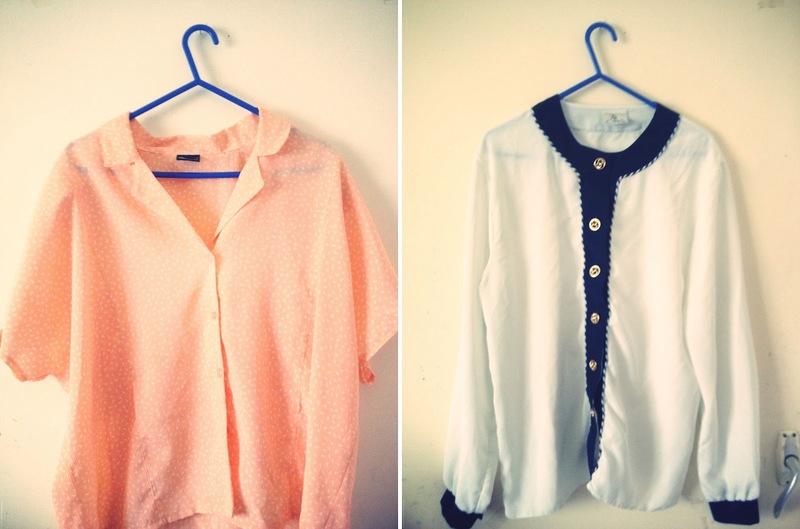 love the polka dot blouse and love your blog. following you. follow back. Do you know where I can find the vintage wooly jumper or something similar? I know that its sold. 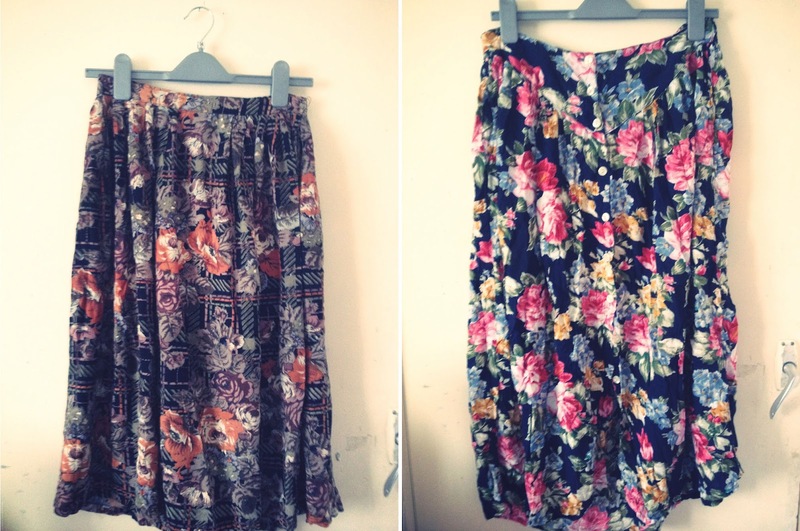 do you still have the Vintage autumn floral long skirt size 16 elasticated £3?? ?